SACRAMENTO (KGO) -- The Sacramento Sheriff's Department has confirmed that a body found in a Walnut Grove slough is missing father Kyler Jackson. Deputies confirmed Saturday they found his body in the water along Highway 160 and River Road outside Sacramento. 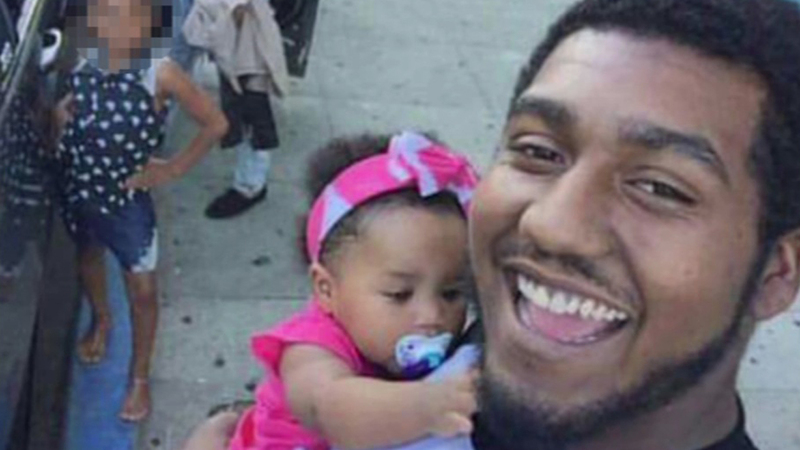 Jackson, 23, and his 1-year-old daughter Kaylee were last seen Sunday, May 22 at 11 p.m. in Antioch. Police say he and his daughter went missing after they left from Antioch. They were believed to be headed home toward Sacramento, but family members said they never arrived. Authorities will be back out Sunday morning searching the water for Kaylee and the car they were both in.